WIN ONE OF TWO YISHAMA HANDPANS ! NEWS about the GRIASDI 2017 – most beautiful offers for you at the GRIASDI 2017 “Healing Area” & more…..
GRIASDI 2017 develops into the right direction – Come and win one of 3 Instruments ! Progress on LUMEN the Electro-Acoustic Handpan, Anoushka Shankar on Tour & New Handpans, new Shapes, new Concepts…..
Who will perform at the GRIASDI 2016 ? Preview #2 – MATSUMOTO ZOKU !!! Who will perform at the GRIASDI 2016 ? Preview #1 – NADISHANA-KUCKHERMANN-METZ TRIO !!! 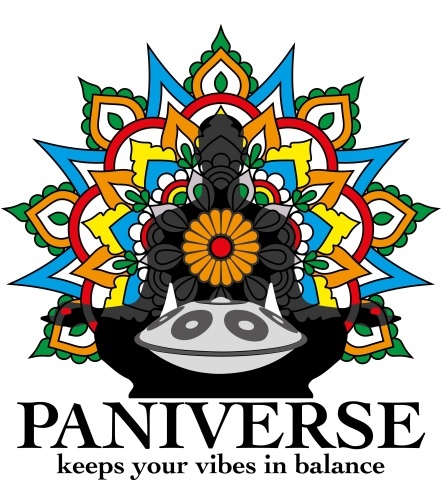 Jamming at the PANIVERSE headquater :) – GRIASDI gathering starts in 55 days !